High quality XL Free Standing Bag made in U.S.A. 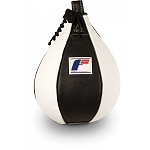 The product comes with 300 lbs base, 67 inches in height and 18 inches in width which makes it a perfect choice for both punching and kicking. 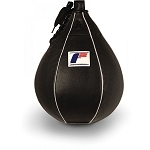 Furthermore, the bag is made of high quality materials that make it water resistant and sun proof. Different sizes and colors are available.